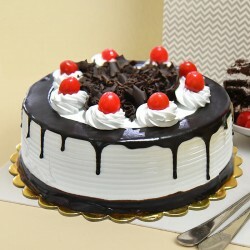 You can send delicious cakes to Ambala, where your dear ones reside with MyFlowerTree. 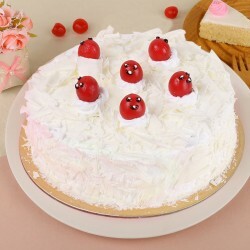 We have a wide range of mouth-melting, extremely tasty and scrumptious cakes available that are baked by our special chefs. 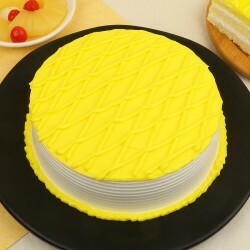 These cakes are crafted so beautifully, that it becomes difficult to resist. 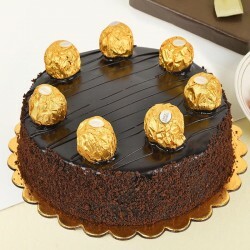 You can send these cakes to your dear ones and surprise them completely. 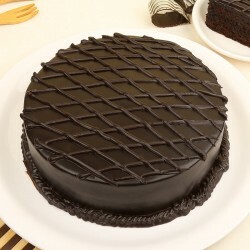 You can even choose our Midnight Cake Delivery in Ambala for completely surprising your loved ones. 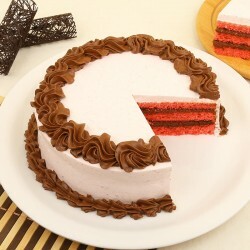 You can choose our fastest cake delivery like express delivery in just 3 hours and same day delivery too. 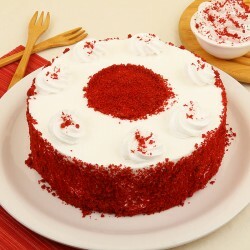 Our services are easy to attain and best that is worth choosing. 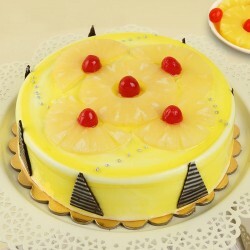 We help our customers with perfect and easiest assistance. 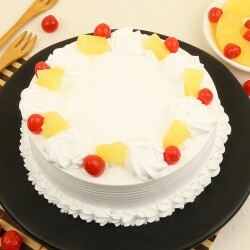 You can select cake of your choice and get it delivered to any part in Ambala without worry from the comfort of your home. 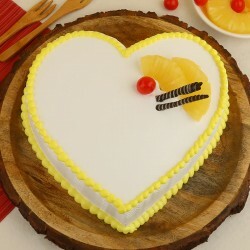 It’s so amazing to have compelling, mouth watering, delicious cakes just right in front that too with a free home delivery, and all this is possible with one and only MyFlowerTree. 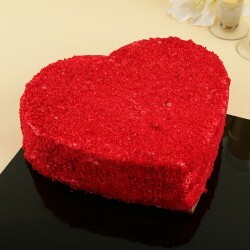 We send completely amazing and enormously delectable cakes to surprise your better half in the best way. 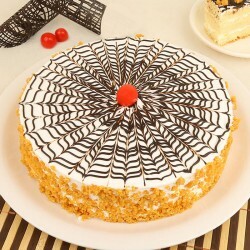 You can connect with us for booking your order and also avail some discounts. 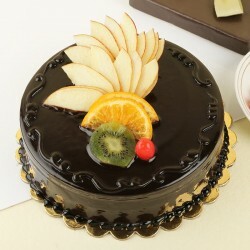 You can choose our same day delivery and mid morning delivery also as a surprising gesture to your loved ones. 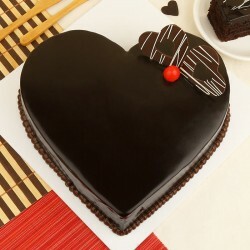 The best way to surprise your sweetheart is via cakes and flowers and you can do it easily by connecting with us. 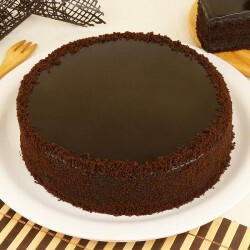 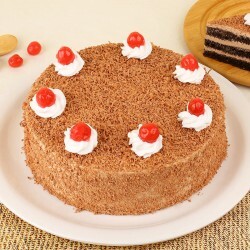 We assure to give you ultimate and delicious cakes whenever needed. 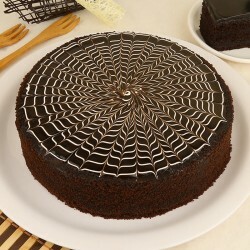 So do not worry, explore our portal to depend upon our delectable cakes and personalized gifts along with it. 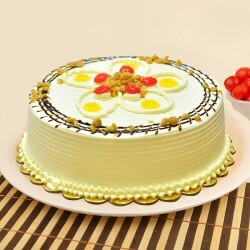 we are always happy to deliver happiness all across India and abroad.